Let me touch on a little bit of politics today. Siasa. 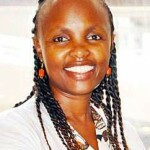 So how are issues of females and their reproductive health treated in Parliament? For the longest time ever, I used to hear that female MPs were not allowed to get pregnant during their term. I don’t know how true that was, but the first MP I ever heard of who carried a pregnancy while serving her term was nominated MP Hon. Amina Abdalla a couple of years ago. Since then, I know there have been a number of MPs who have successfully served their terms in between a pregnancy, among them Hon. Elizabeth Ongoro, who made history for being the first minister to give birth while in office. Aside from pregnancy, there is the next issue of breastfeeding. 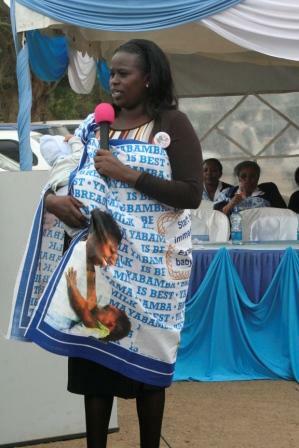 The first time I heard of a parliamentarian who would carry her baby with her to work (Bunge) was in August 2013, during the World Breastfeeding Week celebrations at the Kenyatta National Hospital (KNH) when I listened to nominated MP Sarah Paulata Korere share her inspiring story. Hon. Korere spoke of how when being sworn in as a Member of Parliament in March 2013, her newborn daughter was just three weeks old. But she had a job to do and it became extremely difficult for her to balance the rigors of a hectic Bunge schedule, meeting her constituents and taking care of her baby. At some point, the stress was too much and she wondered what to do with her baby because she just couldn’t keep up with ‘breastfeeding on demand’. So she opted for formula milk. But just as she was about to feed her baby formula, she on second thought consulted a lactation manager, who took her through the A – Z of expressing and storing breast milk. Hon. Korere actually amused we the audience when she confessed to not knowing that it was possible to express and store breast milk. Understandably so, because even many of us -before we became mothers, did not know that either. So equipped with this new information, Hon. Korere quickly dropped the idea of formula milk, and went on to successfully exclusively breastfeed her daughter for the first six months. This she managed to do by carrying her baby to work (Parliament) and taking breaks in between parliamentary proceedings to go nurse baby. Cool! So as I was perusing the press today, I came across an article in The Standard, and was delighted to read about her again. She really does have a story to tell, her getting to where she is now has not been a smooth road. 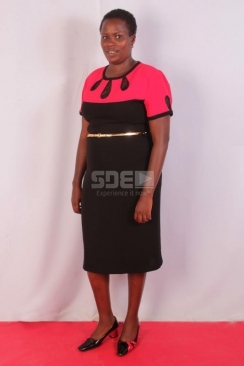 In the article, she not only talks about her decision to breastfeed in parliament, but also about how she underwent FGM, escaped an early marriage and was at one point her father’s least favourite child! Here is part of that interview. 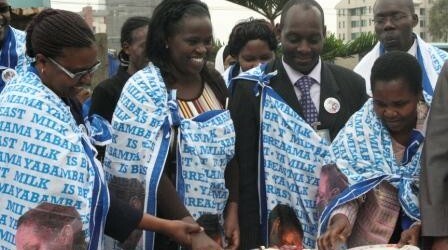 Why did you break the norm and decide to breastfeed your baby in Parliament? My daughter has to get what she is entitled to, which is six months of exclusive breastfeeding. A child should suckle, and there was no way I was going to leave my daughter at home. I would be pleasing some people, but hurting her. Hon. Sarah Korere. Photo: Standard. What was the reaction from fellow legislators? Surprisingly, I received backlash from some female legislators who said walking around with young children is outdated. However most female parliamentarians really encouraged me, but many male colleagues didn‘t know what to say. Some told me they admired what I do to ensure my daughter is healthy, while others told me it was best that I leave my daughter at home and attend strictly to Parliament business. 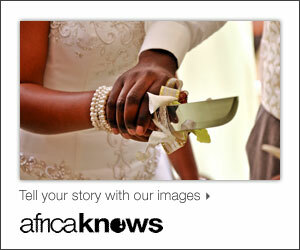 I was born in Laikipia to a wealthy Maasai elder, who had six wives. My father didn‘t believe in educating girls, and gave each of his six wives 400 heads of cattle and 200 sheep to cater for their children. I was taken to school by Catholic missionaries. From six years, I stayed in a boarding school since I could not walk 20 kilometers to school daily. My primary school years had a definite impact on how I view the world today. Every year, more girls would drop out of school to get married, yet I stayed on, a fact that didn‘t impress the boys who would beat me up. The first time I cried, but the second time, I turned on them and beat the physically, and when exams came, I also beat them. You can read the full article here. I admire Hon. Korere for placing her baby’s interests first, just like most mothers do in their own different ways. I hope every new mom will be motivated to exclusively breastfeed her baby too. It is possible, I always say. I also hope she can use her influence and those of other like-minded Parliamentarians to push for more favorable policies for lactating mothers in the workplace. And also advocate for longer maternity leave. 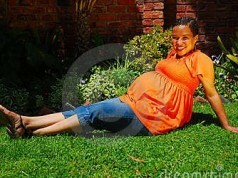 Kenyan moms want at least six months. Over to you Mhesh! 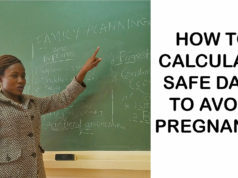 Related Article: Maternity Leave in Kenya: 90 Working Days or 90 Calender Days? 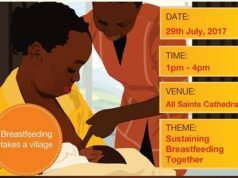 You may also read more informative breastfeeding stories of Kenyan moms here.